I am a huge believer that eyebrows can completely transform your face. I feel SO incomplete without my eyebrows done, I think if I forgot to do them I'd have a mini panic attack. 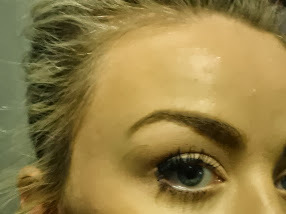 That being said, whilst I like a good defined brow, I am not a fan of the rectangular slug look. I like eyebrow products that define, outline and fill in your brows whilst still looking fairly natural. And that's what I get from the E.l.f. 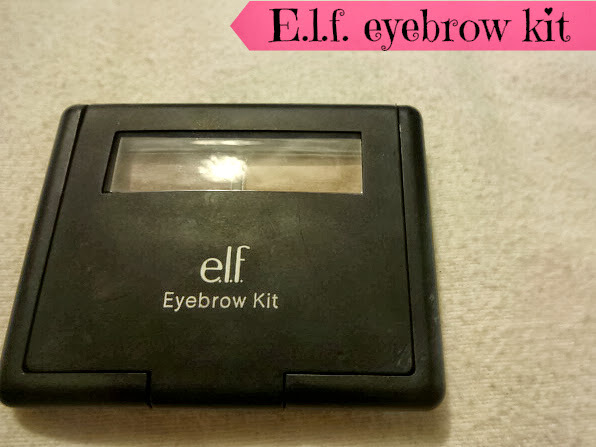 eyebrow kit. This kit comes with a coloured wax and a setting powder, like most eyebrow kits, and also a double ended brush. 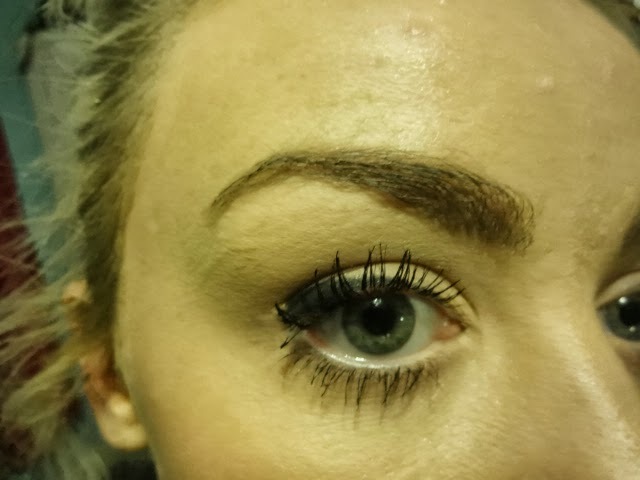 The wax adds colour and makes it super easy to get a defined brow and give the exact shape you want without being too harsh. 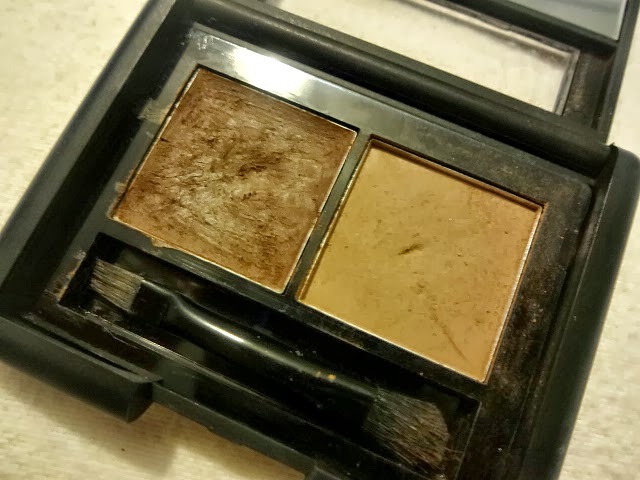 The powder then sets this in place and I find it also makes your brows slightly darker. I love the way this kit makes my eyebrows look. It perfects their shape and the colour evens them out and defines them more, whilst still leaving them looking pretty natural. I do use another E.l.f. product, the eyebrow mascara, to help set them in place and I find that with this combination they stay all day. The only downside to this product is that I find the brush so fiddly. It is handy having both brushes you need on the same brush and included with the kit, but it is really fiddly to hold on to and use. Maybe that's just me being dopey, but I do find it annoying! Considering that being my only downside, I would definitely say it's a great product! It does my brows exactly as I like them, it stays all day, comes in a handy little kit and it is really affordable. It's from the E.l.f. studio range and is only £3.75. When the HD brows kit is almost £20 and the Benefit Brow Zings £23.50, I know i'd rather spend a whole lot less on a product that does the same thing! What do you like to use on your eyebrows? Do you like kits like this? Looks and sounds just like the Benefit one but at a fraction of the price!